Viking Inspection has been certified as Bronze Fleet by Masternaut for investing to reduce CO 2 emissions. 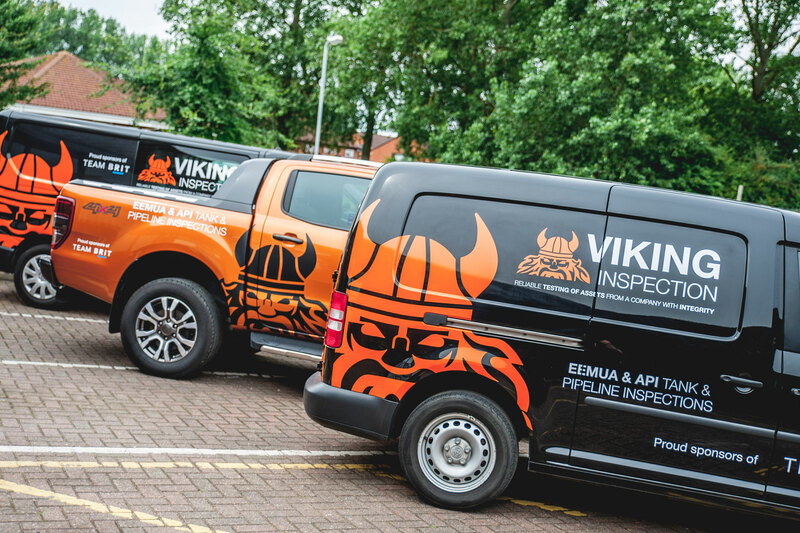 “Climate change is a problem that affects us all, and as socially responsible operators, Viking Inspection is constantly focused on being a green operator. Masternaut’s certification serves as a recognition of all the hard work we have been doing to improve the efficiency of our fleet.” – Adelle Sanderson – QA & HSE Manager Manager. Masternaut’s Fleet CO 2 Certification has been independently verified by the Energy Saving Trust, a UK based organisation with a mission to help people save energy every day.